Boston’s Best approaches commercial cleaning with a unique perspective – as a way to make a positive statement about your value for a clean, comfortable and safe workplace. A clean workplace is a healthy workplace, and that means one thing, productivity. We believe in extending the value of your property by exercising proper maintenance in a systematic approach that prolongs its life and helps it to hold its value. Boston’s Best Commercial Cleaning is a division of Tremendous Maid LLC. The owners and managers have over 27 years of combined experience in the janitorial field and bring a high level of professionalism and genuine care for client satisfaction. Boston’s Best Commercial Cleaning is a family-owned business, founded and led by Victoria Amador, Nisaury Amador and Rosa Tejeda – all experienced professionals in the field. Victoria is a graduate of the Cornell University School of Hotel Administration, and she has more than eight years of management experience in both commercial and residential cleaning with 5 star and 5 diamond properties. She most recently served as Assistant Executive Housekeeper at The Breakers in Palm Beach, Florida. 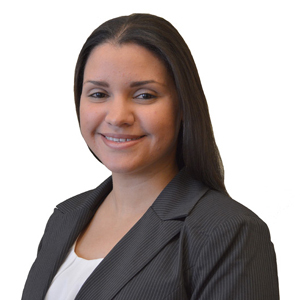 Nisaury holds a Bachelors Degree from Boston College and has more than five years of experience in property management. She provides administrative support and leadership for the team. 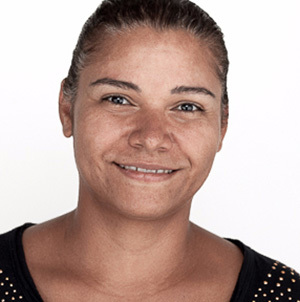 Rosa Tejeda has the critical training and experience to mentor and lead Boston’s Best Commercial Cleaning teams so that every cleaning job meets the professional standard that allows us to live up to the commitment in our name – Boston’s Best. 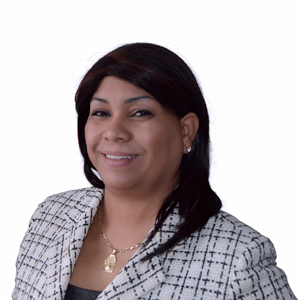 Rosa has 20 years of experience in residential and commercial cleaning and has worked in upscale hotels and resorts such as Marriott, Hilton, and Starwood. “Most companies both large and small provide very low bids to gain accounts and months later those accounts are quickly searching for new cleaning contractors. We don’t just quote, we provide detailed proposals to ensure we are consistent and reliable from day 1 of our relationship with our clients” says co-founder and Director of Operations Rosa Tejeda. We surveyed over 150 cleaning companies in the Boston area to help you understand how cleaning companies charge, and where your current rates fall on the scale. We also clarify some important variables to consider when choosing a cleaning company. For questions about the report, or commercial cleaning best-practices, please feel free to call us at (617) 553-1393. 7. What experience senior managers have at Boston’s Best Commercial Cleaning? 10. What are areas that you provide service to?